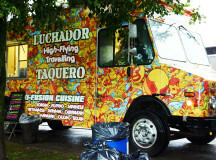 Meals on wheels, roach coaches, mobile canteen, grease truck, food truck, you name it they are popping up everywhere offering unique takes on everyday food. 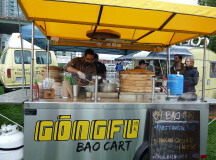 Gourmet food at affordable prices it doesn’t get better than that. 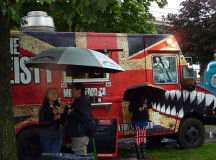 TV shows such as Eat St. and the Great Food Truck Race hyped the food truck scene and their popularity has soared, bringing foods from all around the world right to your street. 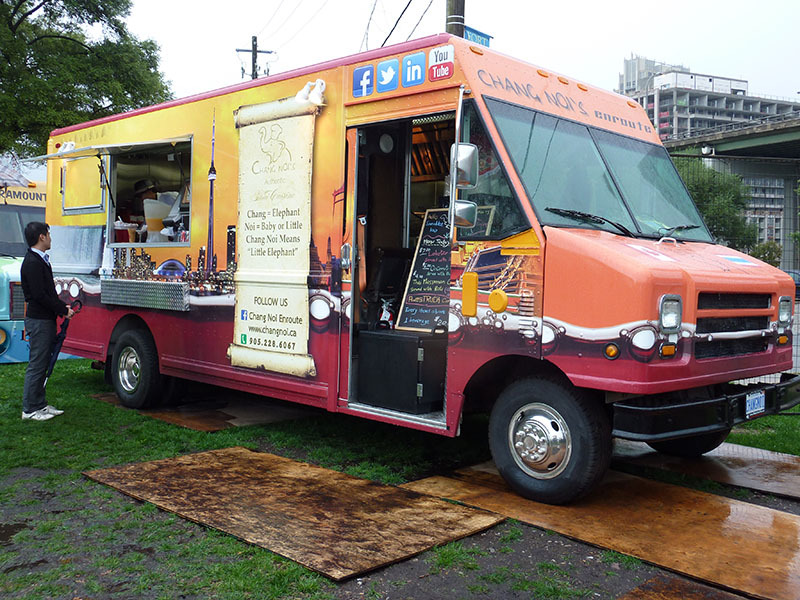 Gorilla Cheese from Hamilton opened two years ago offering a variety of gourmet grilled cheese sandwiches. Today it is the No. 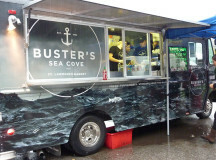 1 voted food truck across the nation. Food trucks have evolved over time, instead of a plain old simple hot dog, you can enjoy lobster rolls, chili, lamb burgers, the list is endless. 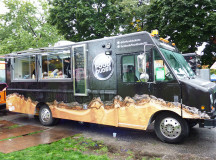 This past summer food trucks across the country gathered for festivals and events in Toronto and surrounding areas. 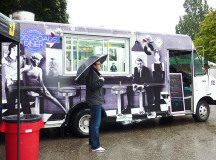 Most recently, Sept. 21, AwesTruck brought more than 50 food trucks to Toronto for Canada`s largest food truck rally. After speaking with Graeme Smith, owner of Gorilla Cheese, he made it very clear that opening a food truck isn’t easy. It is hard work and takes a lot of your time. 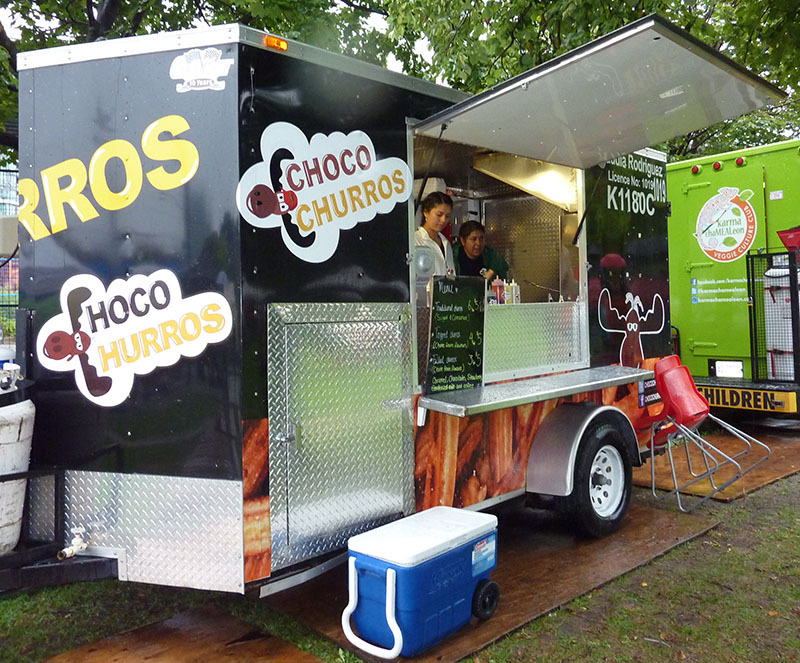 However if it’s done right, you can truck on right to the top. From Waterloo On. Luchador brings creative mexican fusion cuisine to the street. The Food Dudes based out of Toronto On, offers the finest and freshest ingredients in the area. 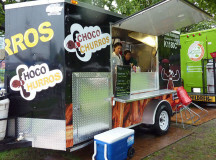 Chocco Churos is originally from NY, and took to the street in Toronto specializing in Latin American pastries. 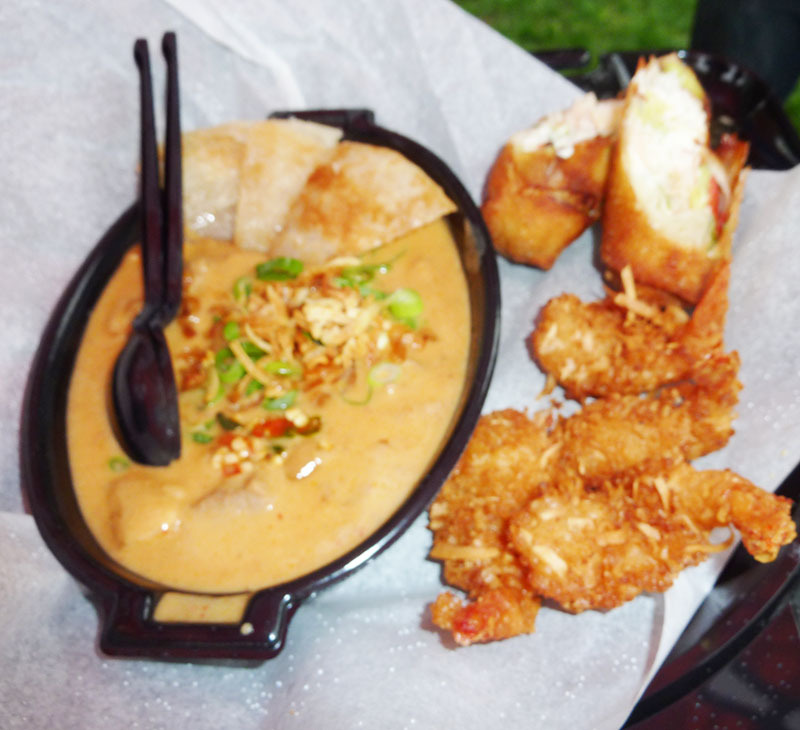 Chang Noi`s - Baby Elephant, is Canada`s first ever Thai food truck, originating in St.Catharines , On. 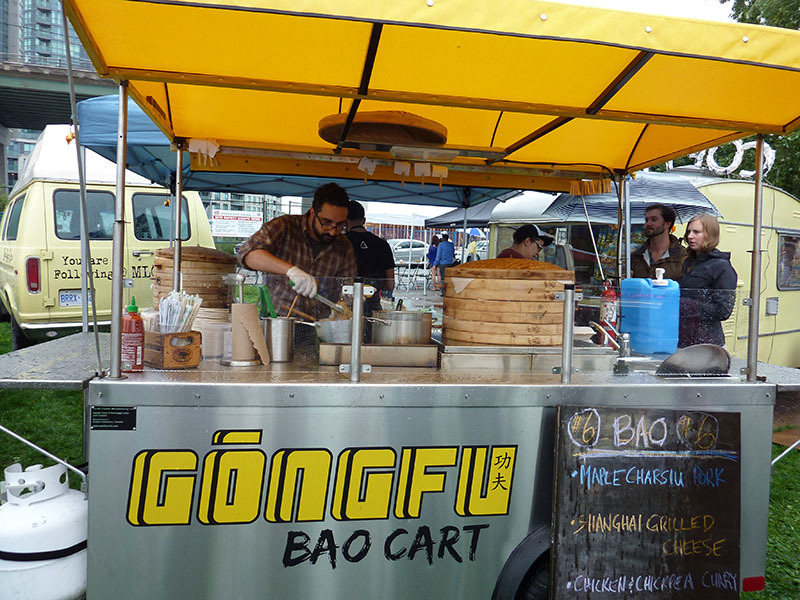 Gongfu Bao Cart opened one year ago perfecting dumplings of all kinds. 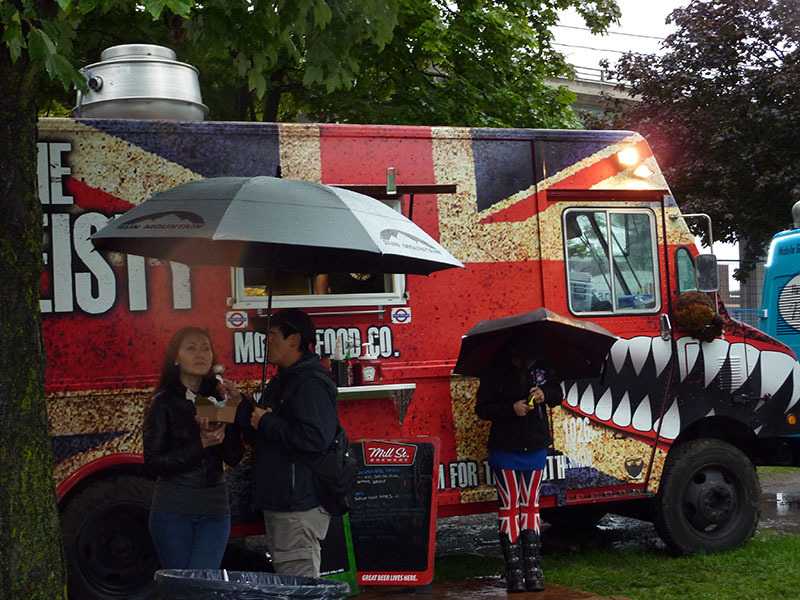 The Fiesty Jack is described as British fare with an Indian, American, and Asian influence. Crossroads Diner brings you classic diner food with a modern gourmet twist. 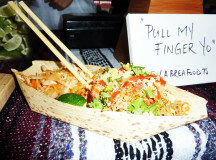 Everything hand made with the freshest and finest ingredients. 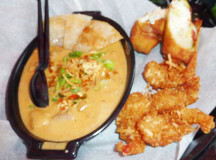 Chang Noi`s lobster roll, coconut shrimp and curry. 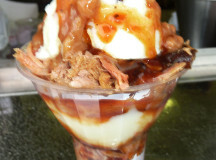 Pork and bean sundae anyone? 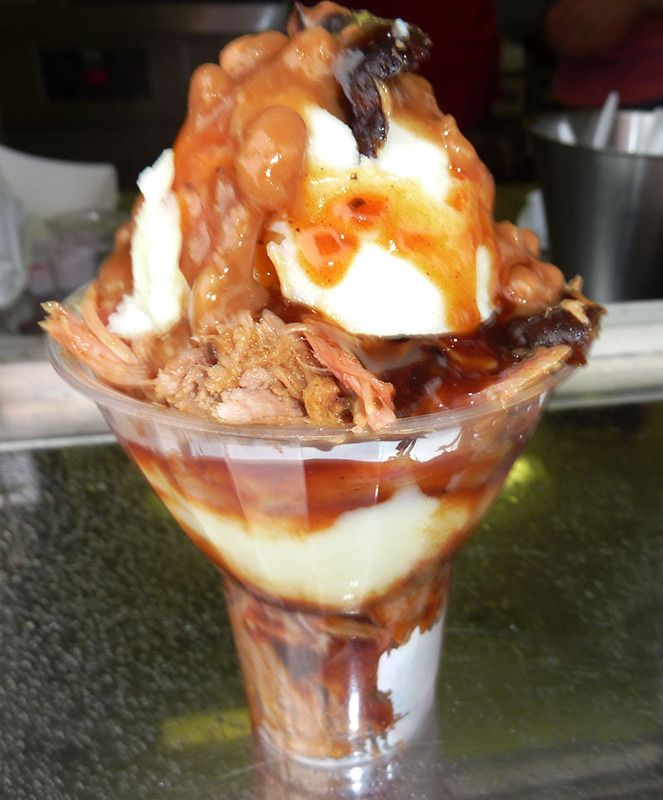 Tender pulled pork, mashed potatoes and sweet bean goodness all in a cup. 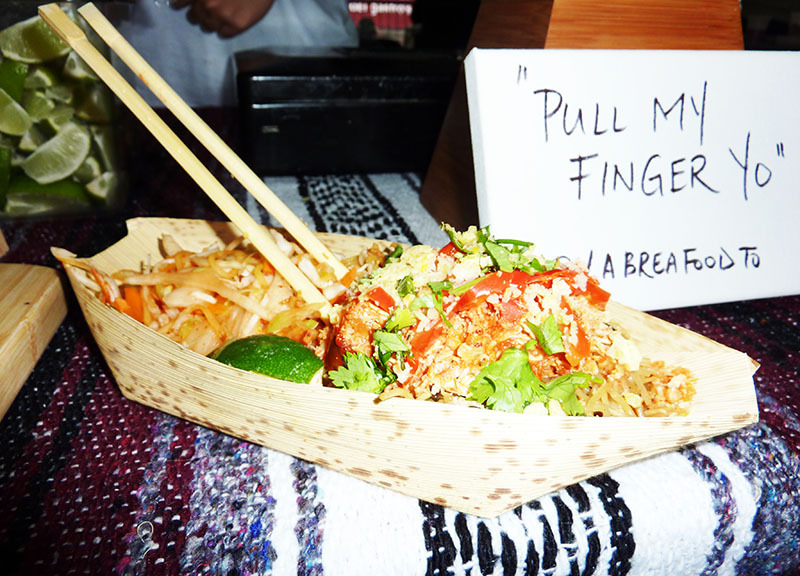 Added by Paige Galea on September 24, 2013.